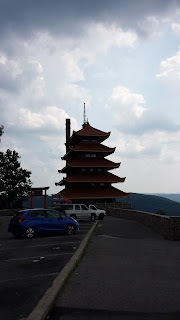 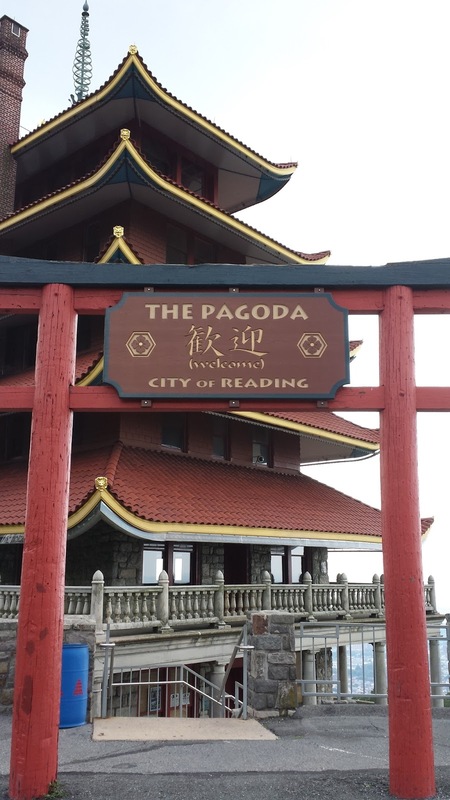 The Reading Pagoda was commissioned by William A. Witman, Sr. at a cost of $50,000 in 1906. 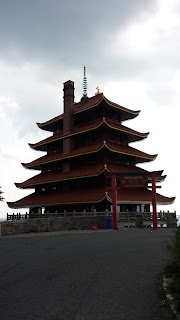 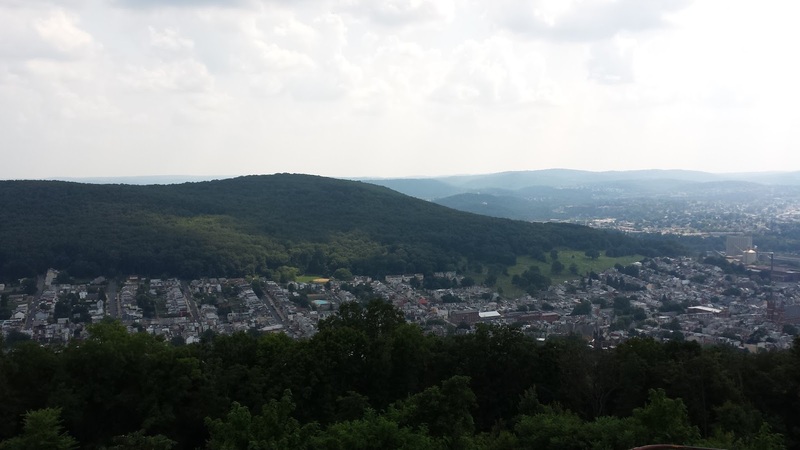 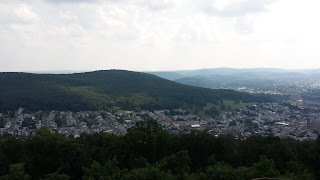 Construction of the Pagoda was completed atop Mount Penn in 1908. 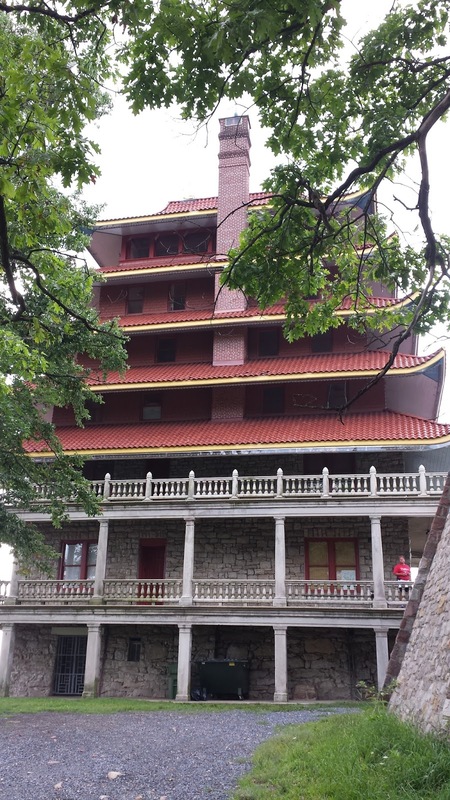 The Pagoda was originally intended to be a luxury resort. However, financial issues prevented its opening. 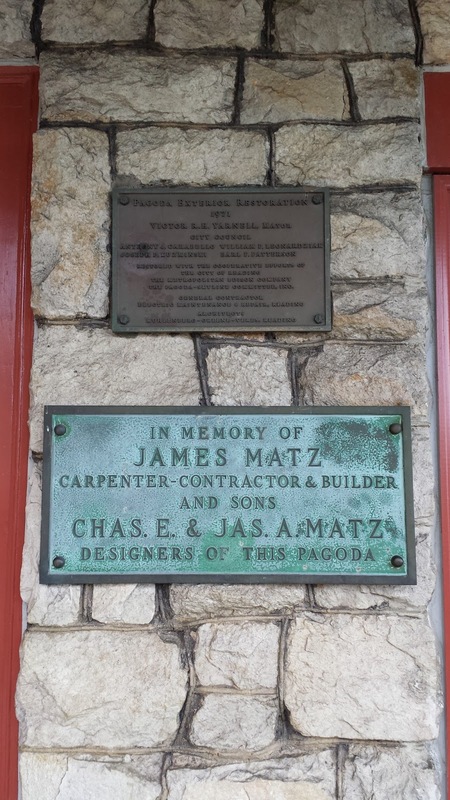 In 1911, the City of Reading purchased the Pagoda for $1 from local business owner Jonathon Mould. 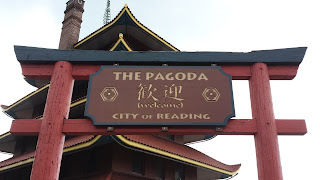 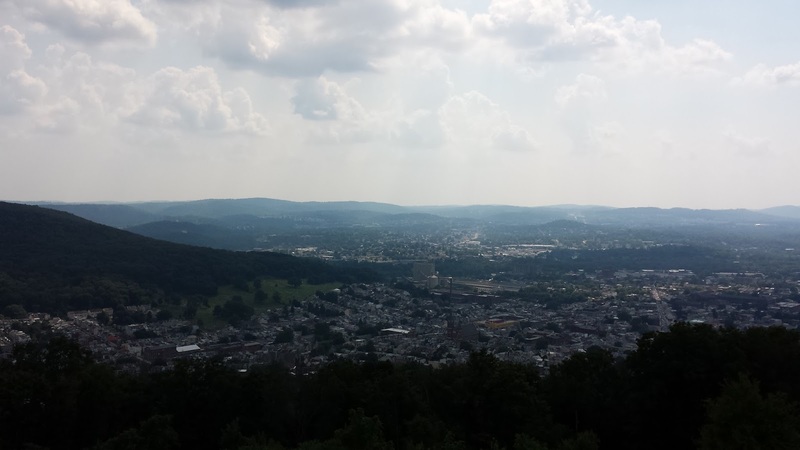 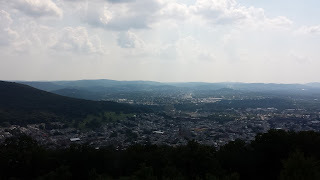 Today, the Reading Pagoda is a symbol of the community. 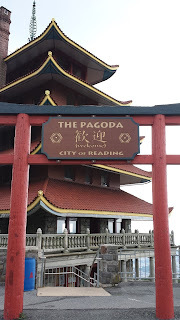 The Reading Phillies, a minor league affiliate of the Philadelphia Phillies, use the Pagoda as an alternate team logo.